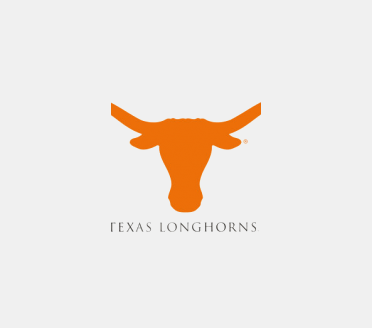 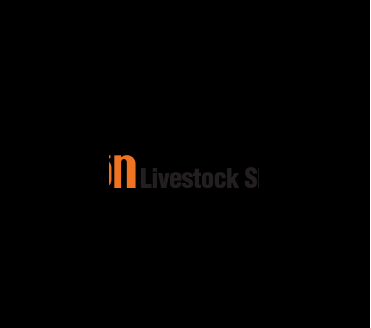 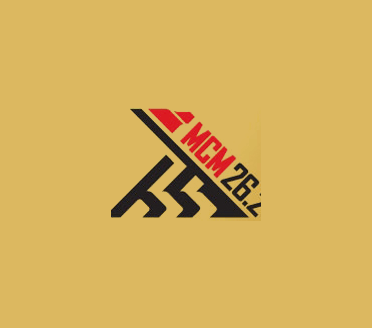 Portfolio Categories: Food and Beverage. 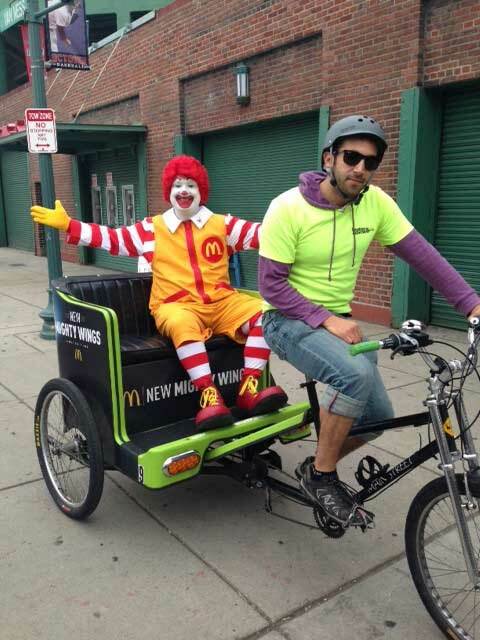 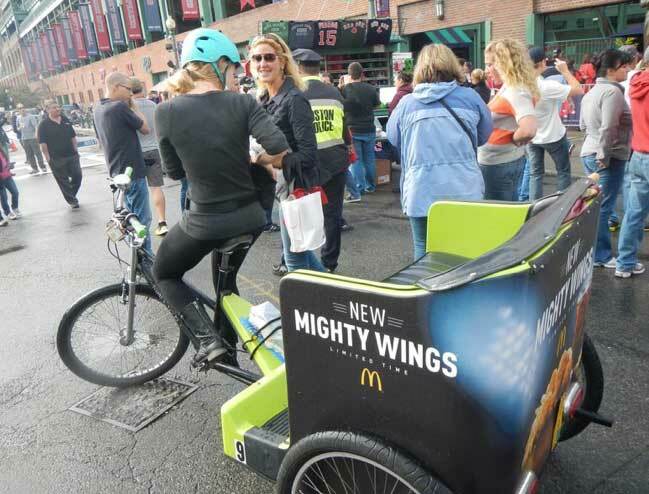 During the World Series in Boston, McDonald’s teamed up with Pedicab Outdoor to provide fans and pedicab patrons with coupons for McDonald’s Mighty Wings. 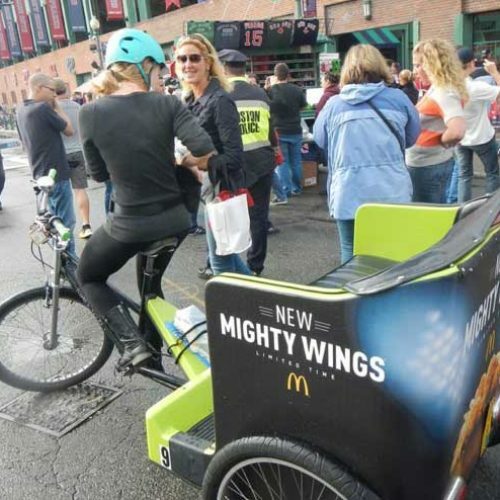 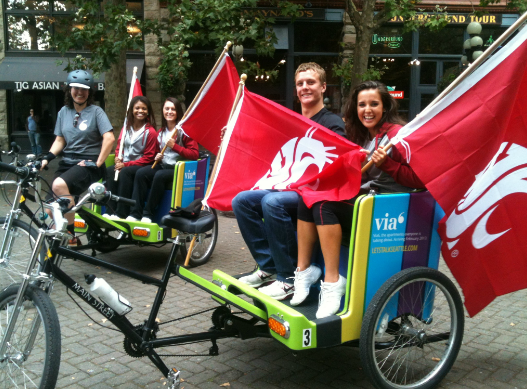 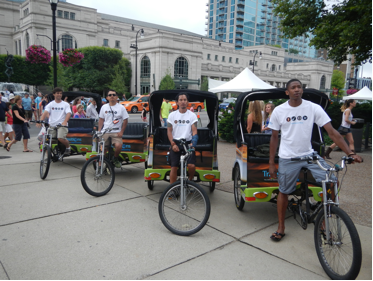 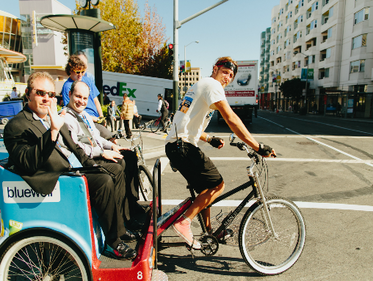 Five pedicabs were branded and pedaled around during the World Series passing out coupons to passengers. 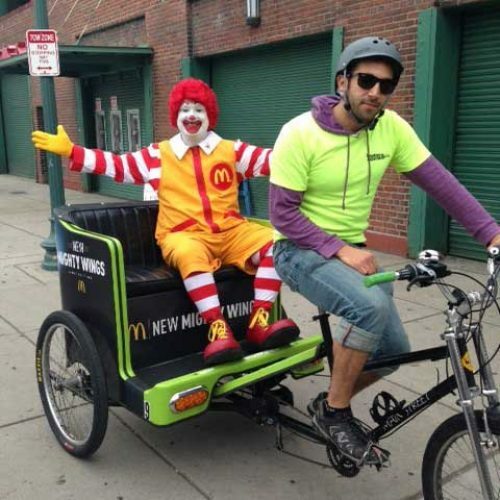 Full vinyl wraps, Brand Ambassadorship.